New reports claim that Jermaine Jackson, the older brother of Michael Jackson, had a year-long affair with late singer Whitney Houston. Jermaine Jackson, 57, is said to have inspired the video for Whitney Houston’s 1985 single Saving All My Love For You, which tells the story of a woman’s romance with a married man, with the singer even hiring a lookalike of Jermaine for the footage. The Sun Sunday claim that while Jermaine Jackson and Whitney Houston’s affair ended after a year, they never lost touch – with Whitney comforting Jermaine following Michael Jackson’s death in 2009. 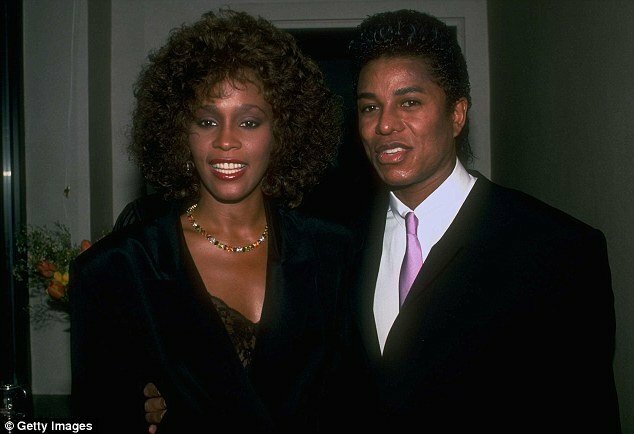 When Whitney Houston died, Jermaine Jackson was left grief-stricken by the passing of his close friend and alleged former lover. A source told The Sun Sunday: “Her death has devastated Jermaine because of the history between them. 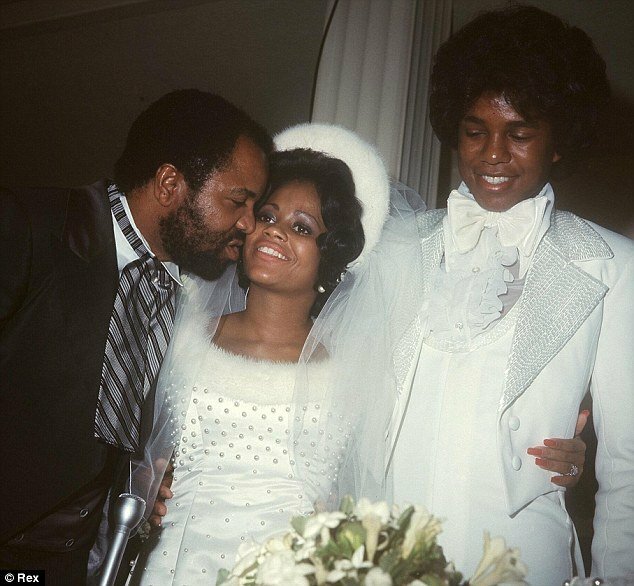 It is claimed that Jermaine Jackson and Whitney Houston’s affair began in 1984 when Jermaine was married to Hazel Gordy. While Jermaine Jackson wrote about his friendship with Whitney Houston in the HarperCollins book he released last year, You are Not Alone: Michael, Through A Brother’s Eyes, he has never spoken about reported affair. But in the tome Jermaine Jackson does write that he struggled with his feelings for Whitney Houston, although put them aside for the sake of his marriage. However, the source added to The Sun Sunday that Jermaine Jackson had deliberately left intimate details of his relationship with Whitney Houston out of his book to make it sound as if they were just friends rather than lovers. In his book, Jermaine Jackson also revealed that Michael had warned him off pursuing an intimate relationship with Whitney Houston. Jermaine Jackson and Hazel Gordy split three years after his reported affair with Whitney Houston, following a 14-year marriage. He has since had three long-term relationships, and is now married to Halima Rashid – his third wife.